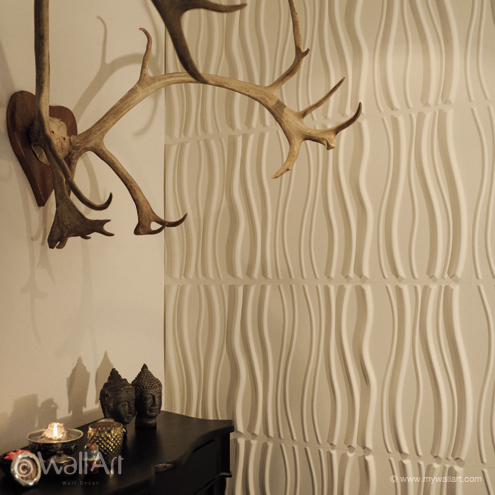 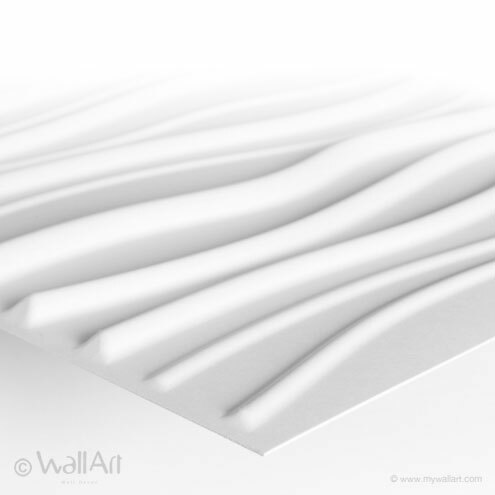 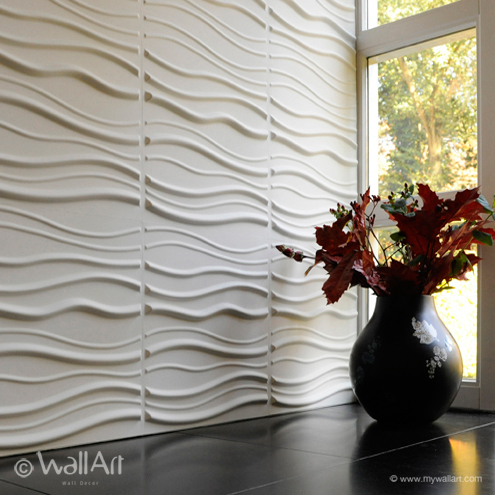 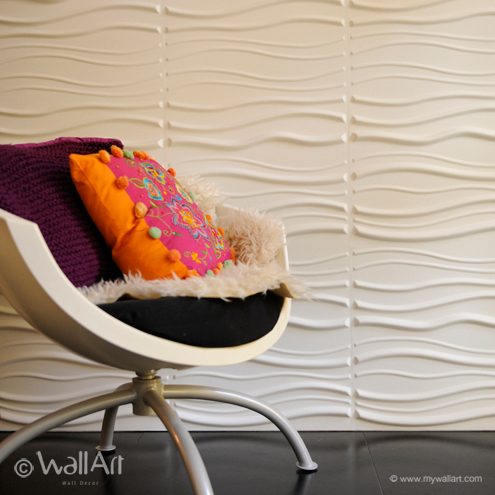 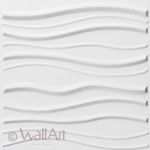 Sands, our 3d-wallpanels design has an irresistible attraction. 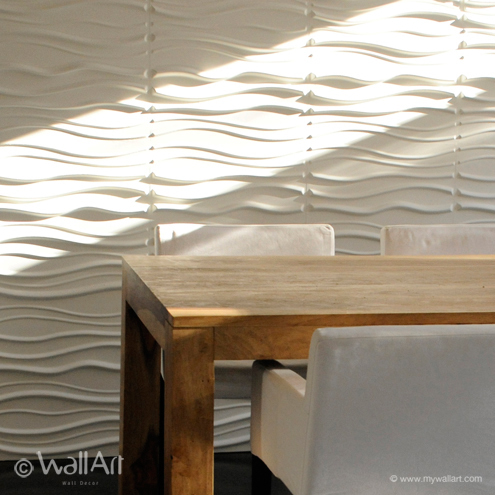 It carries you away to sensational surroundings of the Kalahari dessert. 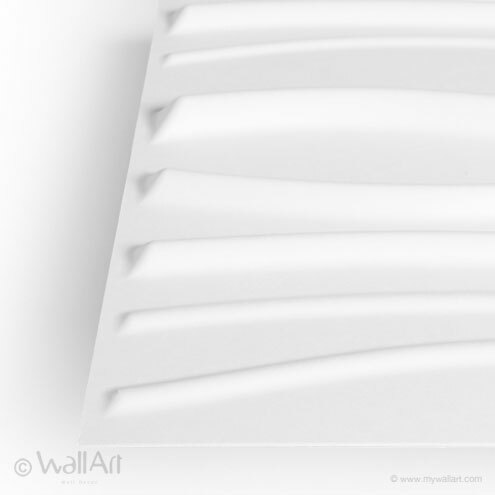 One thing is for sure, in this dessert you don't get lost! 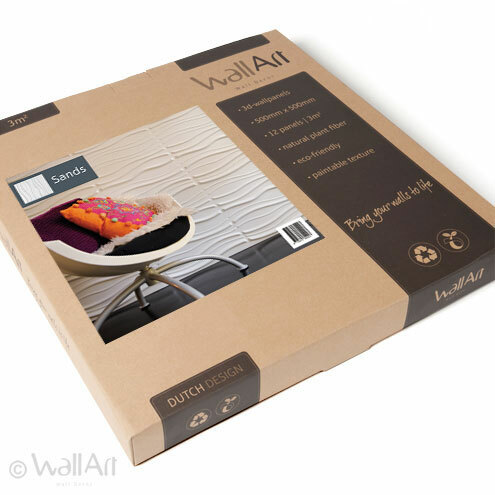 A single WallArt commercial packaging contains 12 pieces of 3d-wall panels or 3d-wall-tiles which covers a total of 3 square meters of wall. 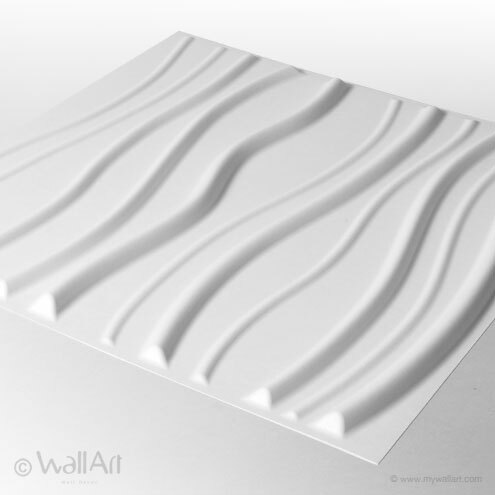 Our 3d-wall-panels have a size of 50X50 centimeter and they are easily installed.